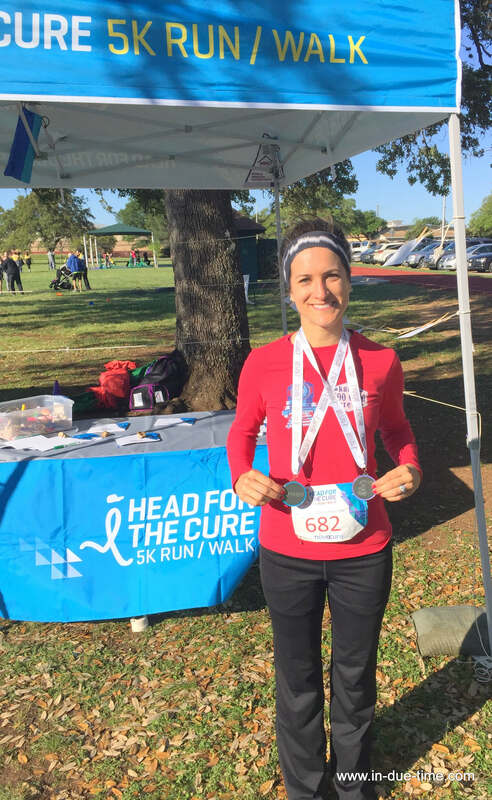 This past weekend we drove to Austin to visit my brother, sis-in-law, and my niece and joined them in both the Head for the Cure 5K and the St. Baldrick’s Pediactic cancer fundraiser. Both events raised a combined total of $200,000 for cancer which is just amazing. 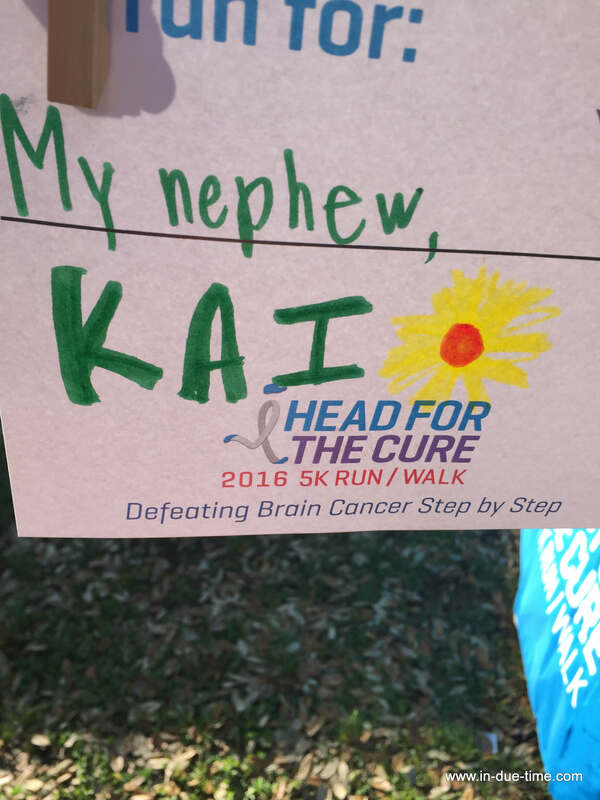 This was our 5th Head for the Cure race to run since our sweet Kai passed away. 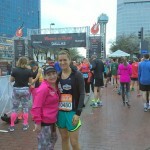 Even though I hurt my foot at my half-marathon, I am stubborn and decided to run anyway. This was the first 5K that Colby went and ahead and beat me, but when we got our times back it said that I beat him (hehe), so we are wondering if they switched the chips they gave us? Regardless, ‘his’ time (or maybe my time) got me 3rd place, so I will take it. Here is team Kai and other pictures from the morning. 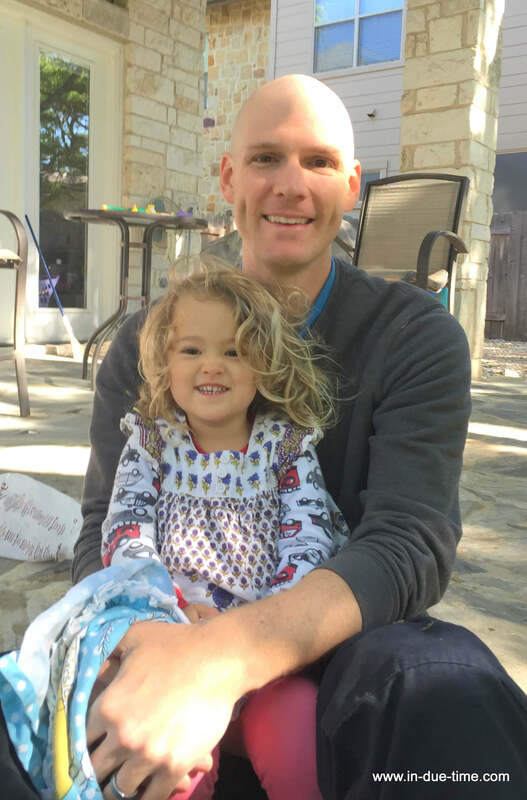 My brother had told us about the St. Baldrick’s ‘Brave the Shave’ event and a few days before heading to Austin and Colby decided to join the team, help raise money for the event, and shave his head in honor our our nephew. The event raised a total of $80K. It was an emotional afternoon, as there were both stories of triumph and loss. There was a tremendous turnout and it’s always refreshing to see so many people to come together for such a great cause. Of course, it helped that the sun was shining too! 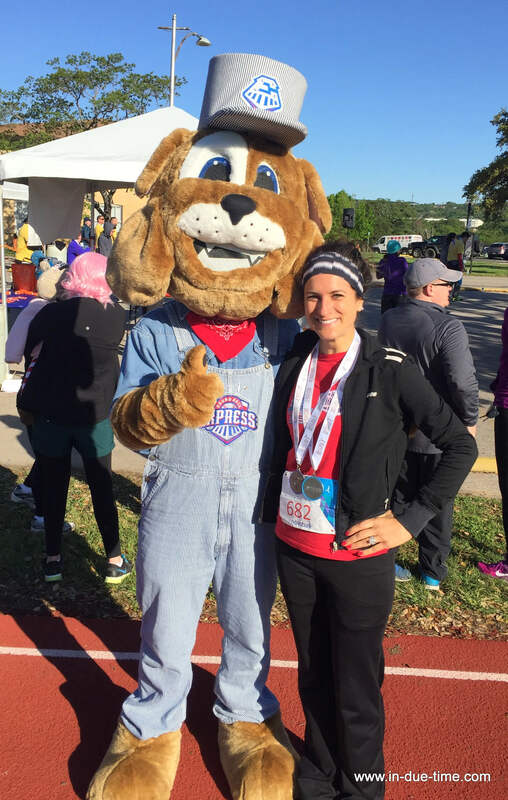 Have you done any fundraiser races or events? 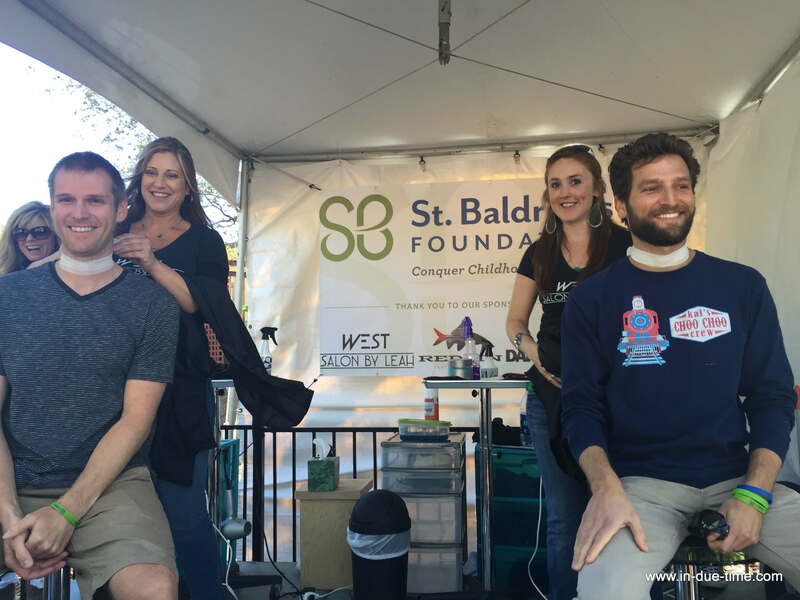 Would you ever shave your head for pediatric cancer? If you want to help out a good cause, you can join me in keeping my hair up top, but donating the rest of your hair instead! 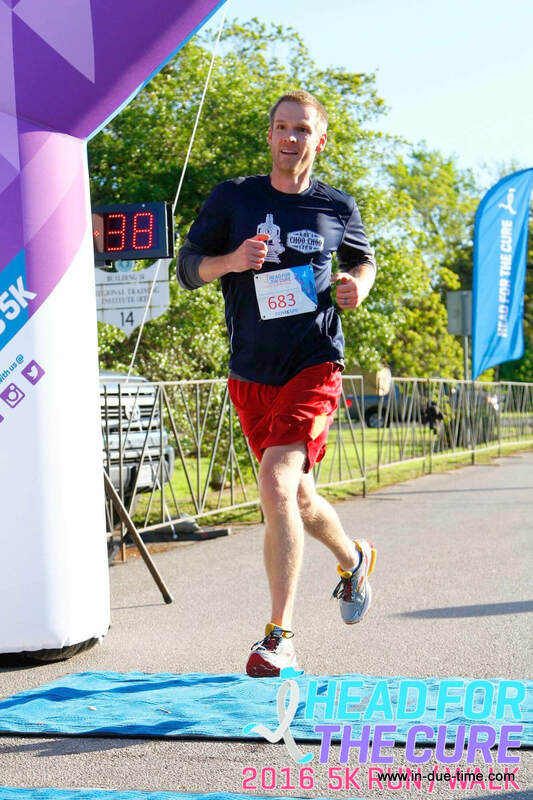 Although I’m not an avid runner, I do the occasional 5k. 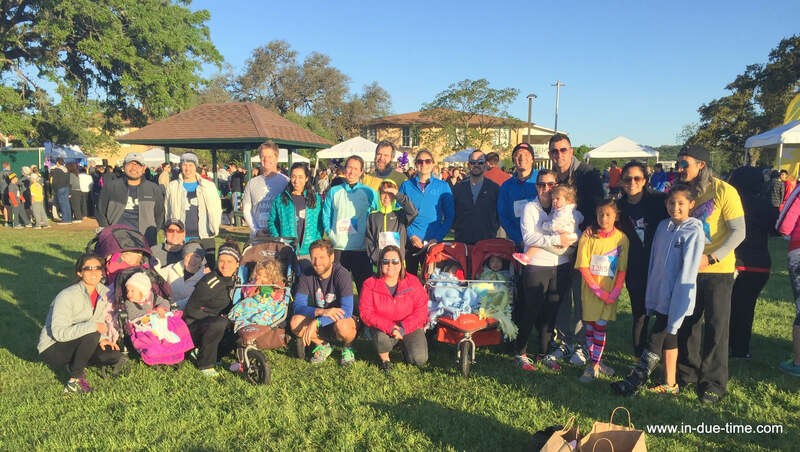 Our area does the HoosHeal 5k. It raises money for pediatric cancer research. The money goes to the pediatric area of the university hospital where my children were born. I love that I can be a small part of such a big cause. We lost our friend’s 2 year old daughter to cancer and I always race in her memory. Great job on your races by the way! 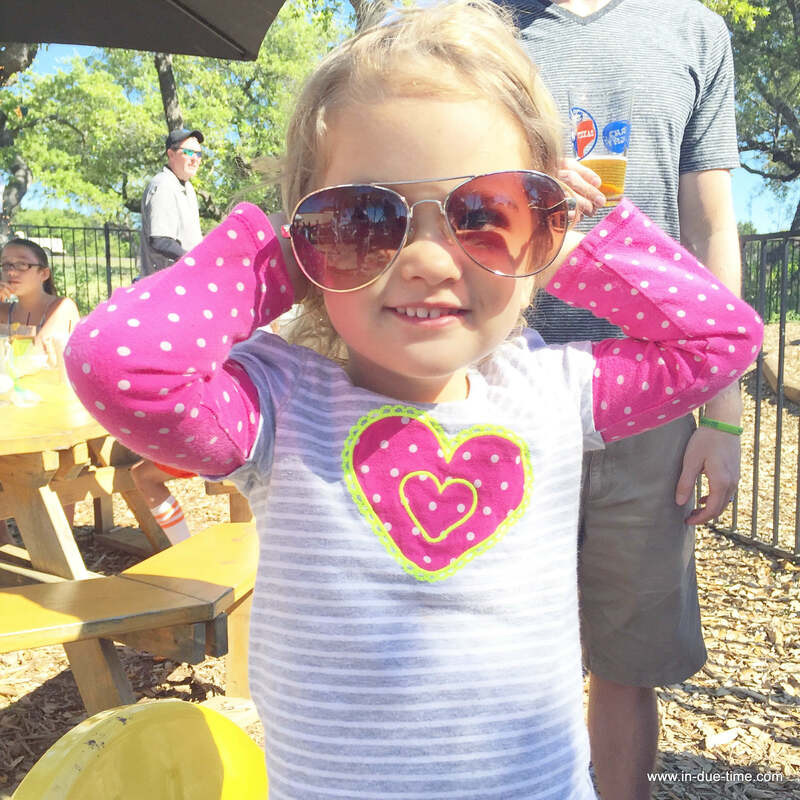 What an amazing weekend you had and to be a part of two wonderful causes in additional to that family time is so special! 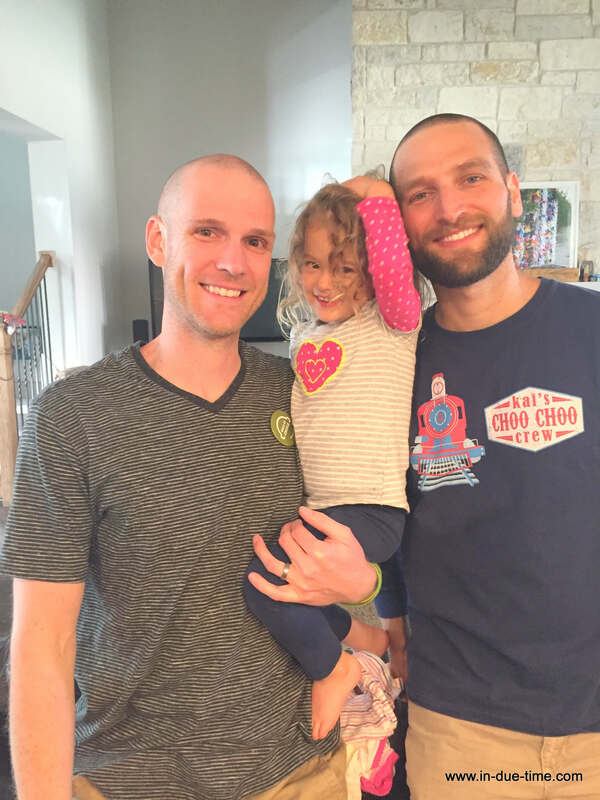 HOW PRECIOUS are your guys shaving their heads. That’s such a good cause. 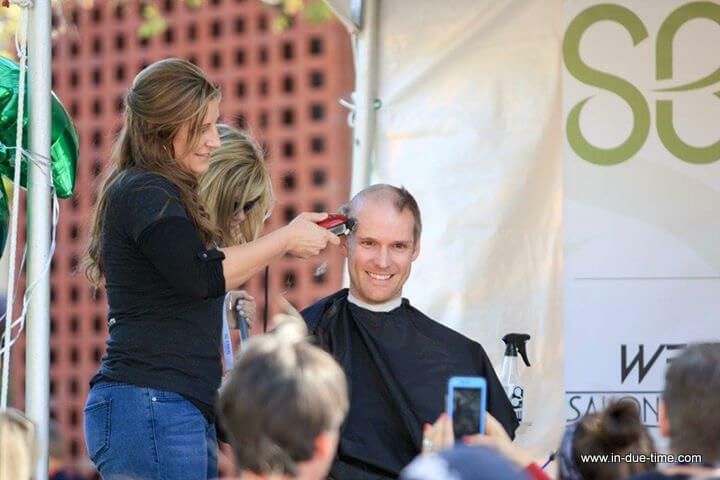 I’m always applauding people that step up for St. Baldricks. & look at you with your medals!! YOU GO GIRL! 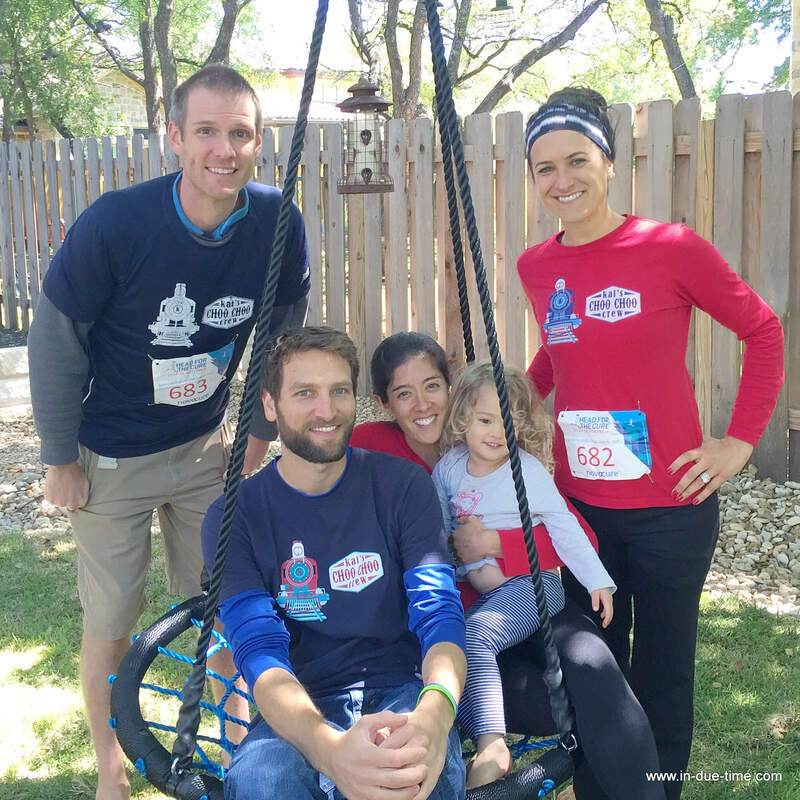 Cancer needs to be knocked down a notch – I love races that help raise money to do that! What a great cause!! 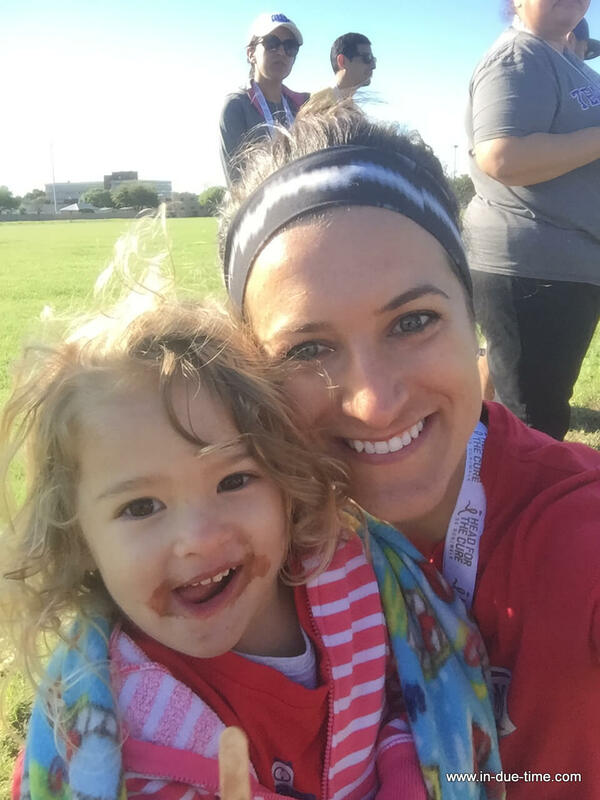 I really want to run my first half marathon this year, and would love it to be for something really important and worthwhile like that. I am not a runner, but I would be for this cause! When I was in 6th grade, I did a fundraiser for childhood cancer research and I actually shaved my head! I wish I still was as brave as 6th grader Alicia. 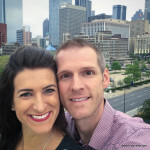 You are such a rockstar friend! It is so important that we do events like these. I’ll be doing a 5K later in the year. So many great pictures! I love doing 5k’s for a great cause. 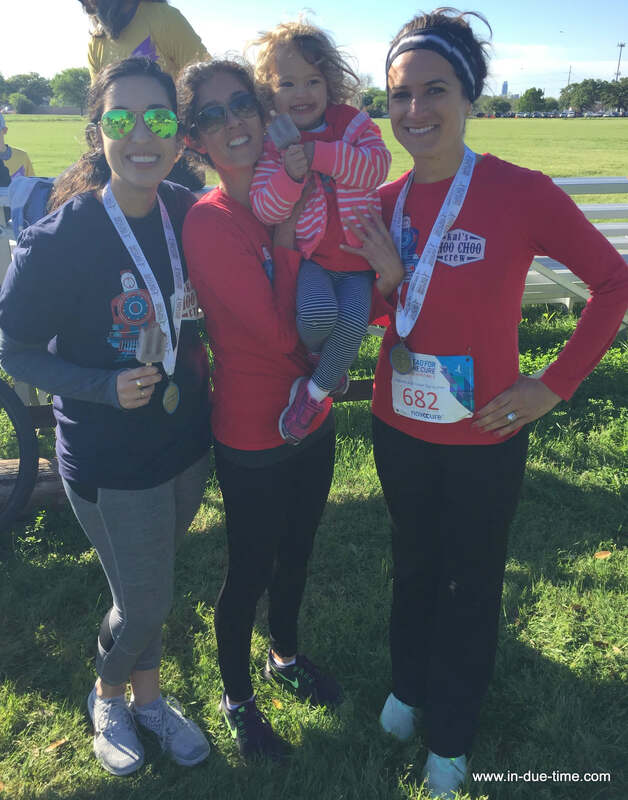 I have done the brain cancer one in Philly – and I signed up and paid for the Back on My Feet 5k a couple weeks ago – but didn’t end up running 🙁 I am happy to have donated to a good cause though. I really need to get my but out there and run more! It’s so amazing that you and your famil can honor your nephews memory in such an amazing way. 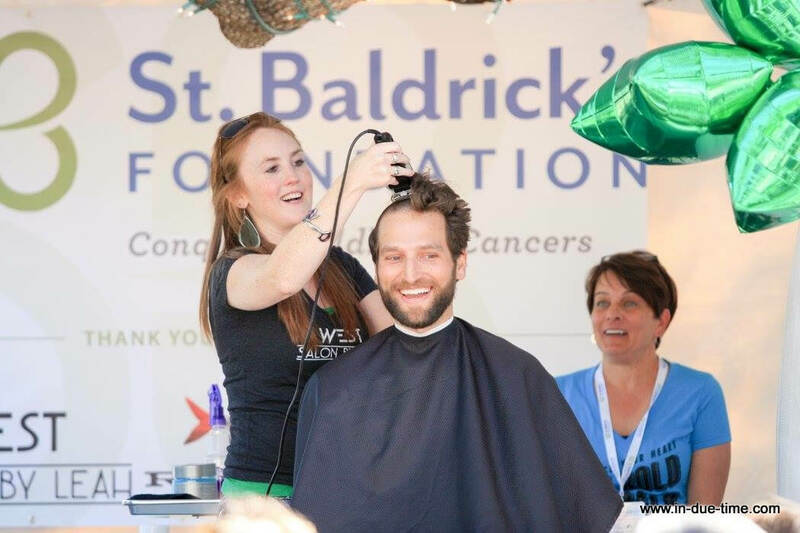 St. Baldricks was a HUGE thing when I as in college and I remember SOOOO many people shaving their heads – women and men! I give them props! I know it’s for a good cause but I couldn’t do it! Wow, it looks like an awesome run. I’m so sorry that you have such a close tie to the cause but it’s great that you are able to turn a heartbreaking situation into something positive. 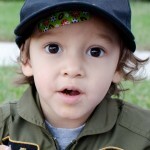 BTW -my son would love if I ran a race with a Thomas shirt. 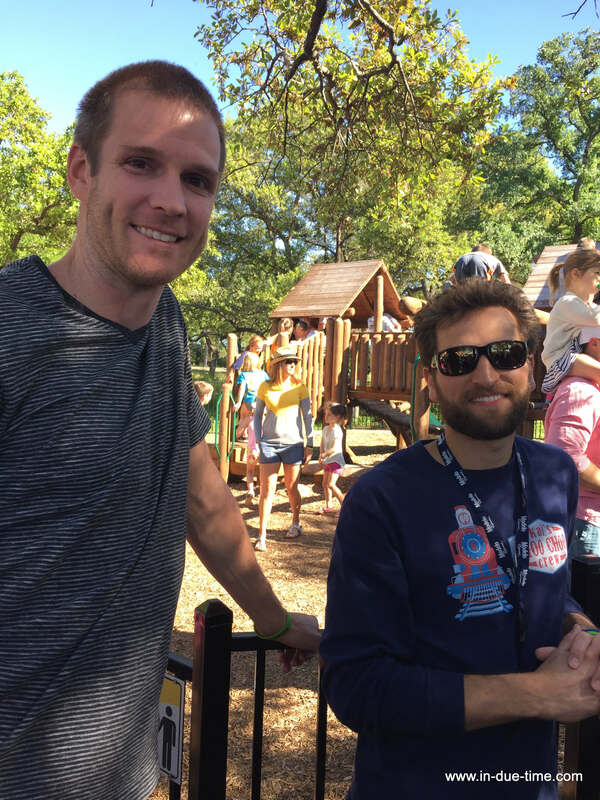 It looks like you guys had a ton of fun at the 5K. It’s great that it was for an awesome cause. I always wanted to do a 5k, but Idk if I could make it lol. Wow, you’re such a trooper running with your injured foot, but this seems like an incredible event. 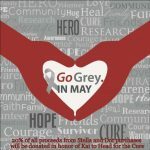 I pray that many are helped by the funds that were raised! What a great cause! 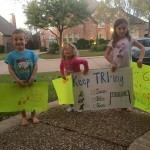 I am not a runner, but definitely would give it my all for a cause such as this.